Dovpo Topside 90W Top Fill Squonk Mod is constructed with food grade Stainless Steel, Zinc Alloy and Aluminum Alloy. 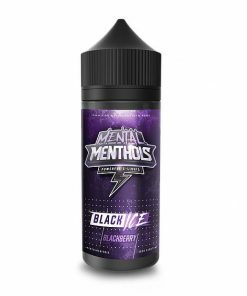 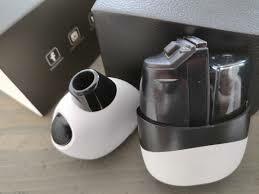 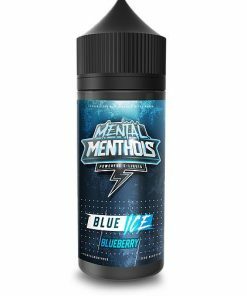 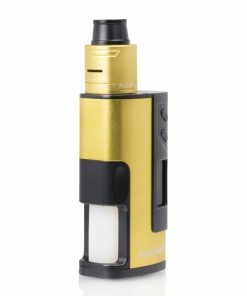 The environmental material ensures safety and provide you healthy vaping experience. 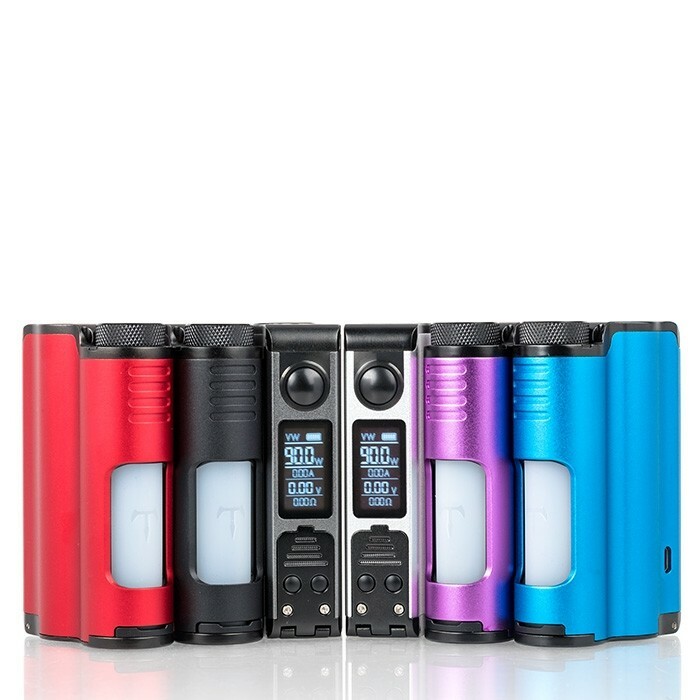 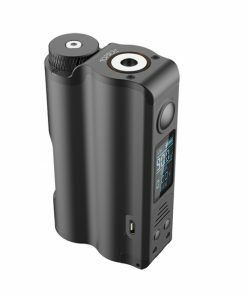 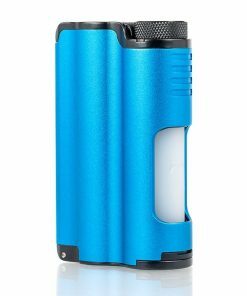 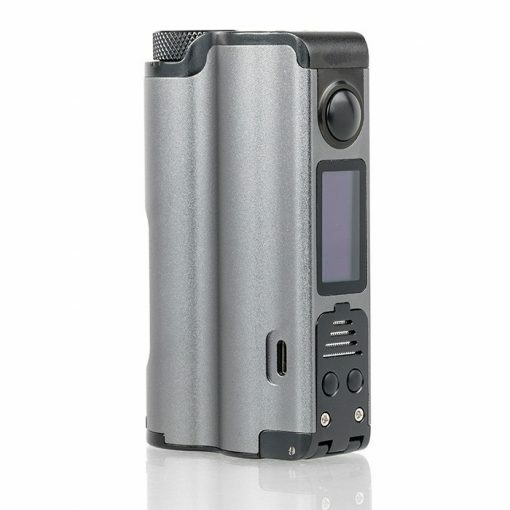 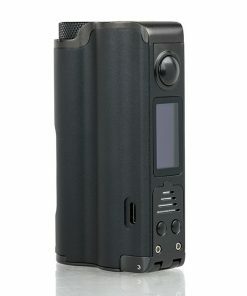 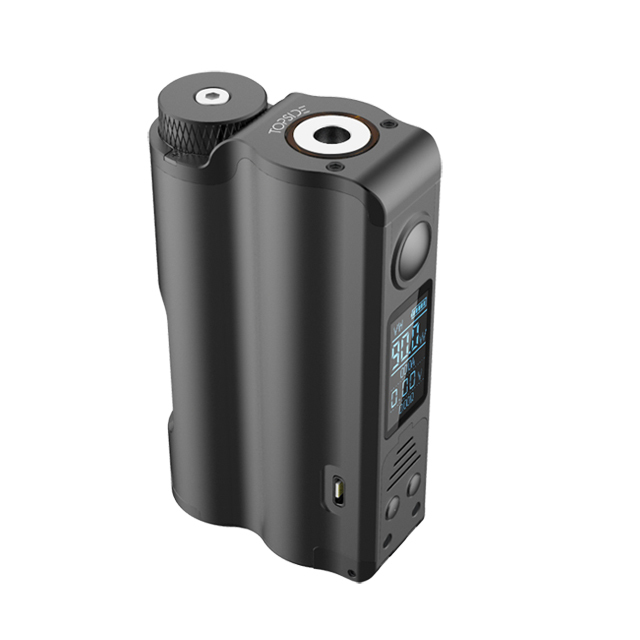 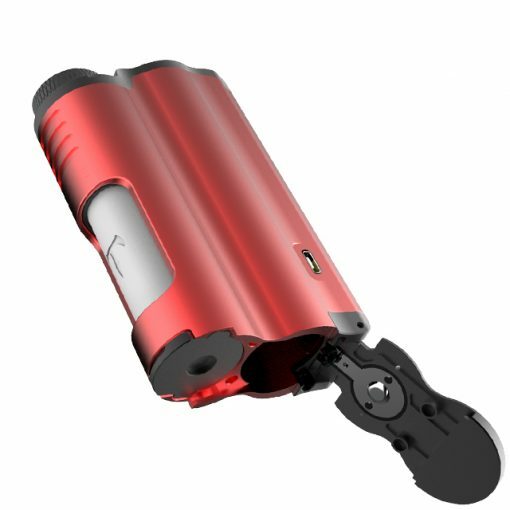 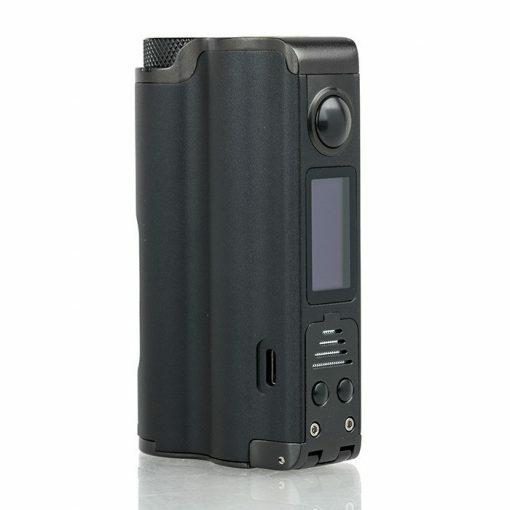 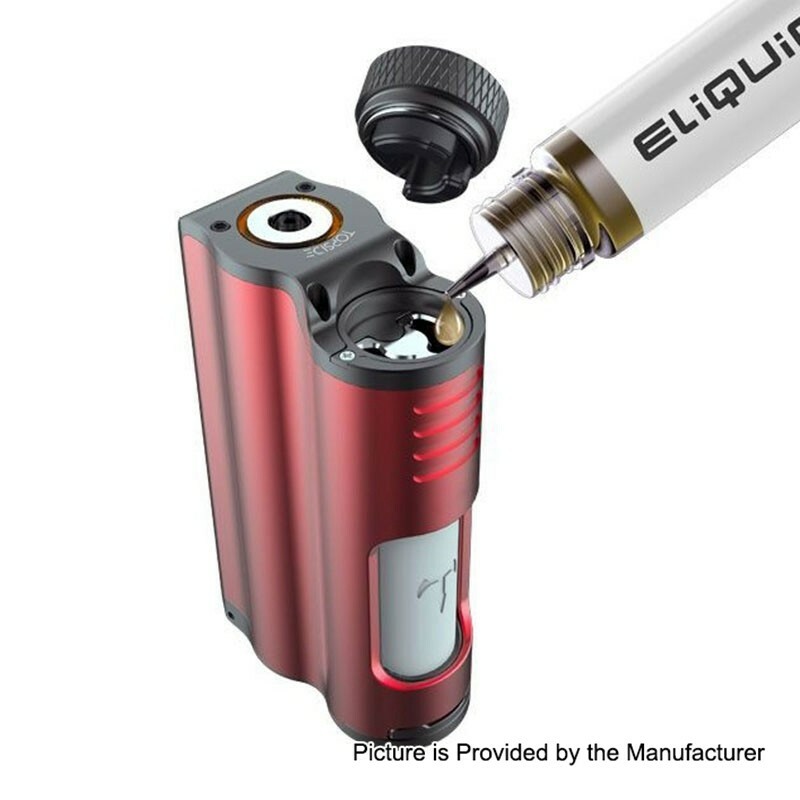 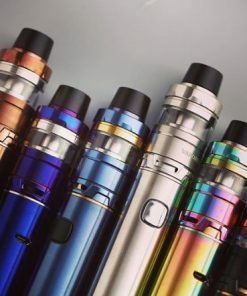 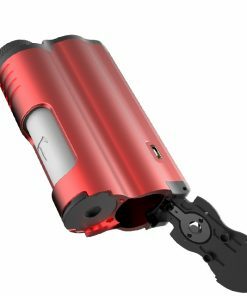 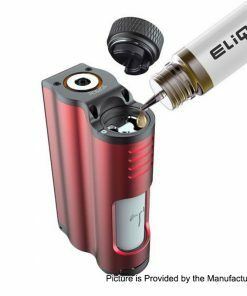 It is powered by single 21700 battery and can be reached to 90W maximum output. 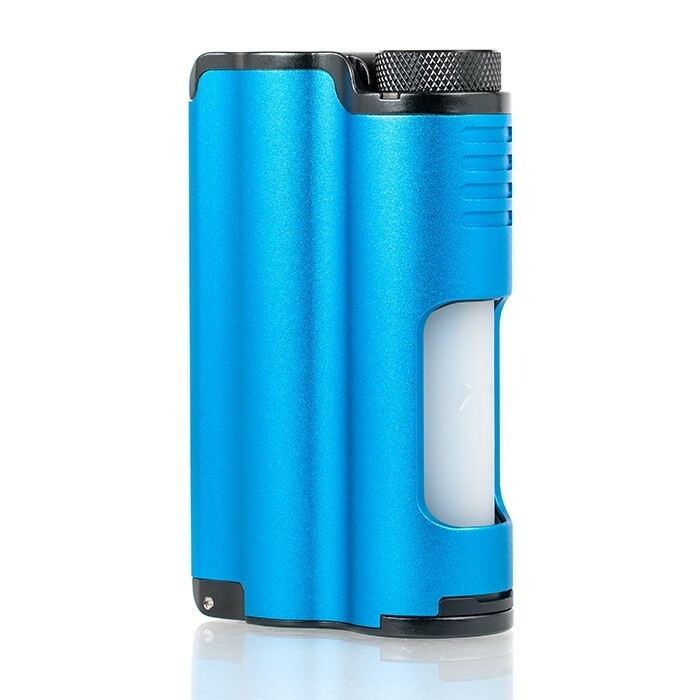 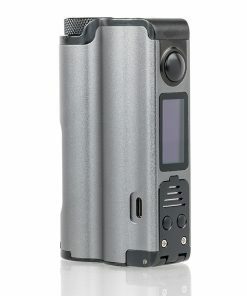 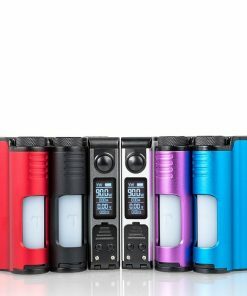 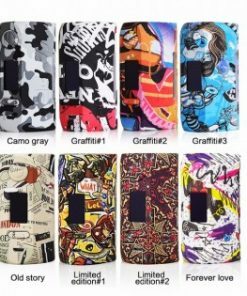 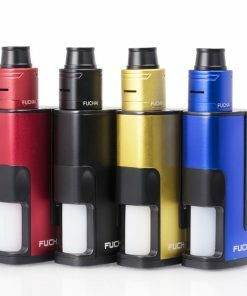 This is the first top filling squonk mod in the world. 0.96inch OLED display available. TC,VW,Bypass modes can be switchable.